We are all familiar with the force we recognize as electricity, right? But where does this amazing force come from? 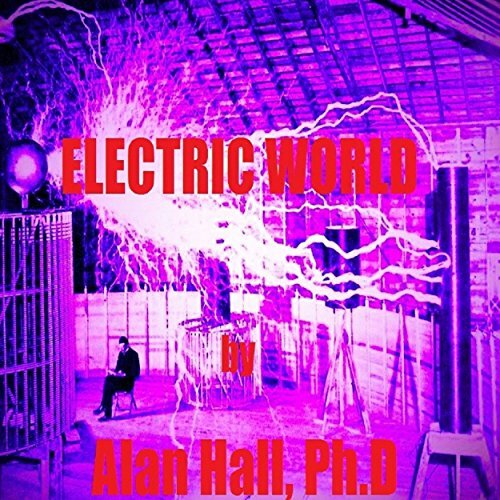 This audiobook explains what electricity is and highlights some of the people who have made major contributions to our knowledge of this force. It also takes a look at what the generation of electrical energy is doing to the climate and contains some references to other sources of information on this topic.